Angel kisses and a mermaid eyeliner..? It’s approaching the holiday season and I’ve been debating which large sampler from a make up store I’m going to purchase. 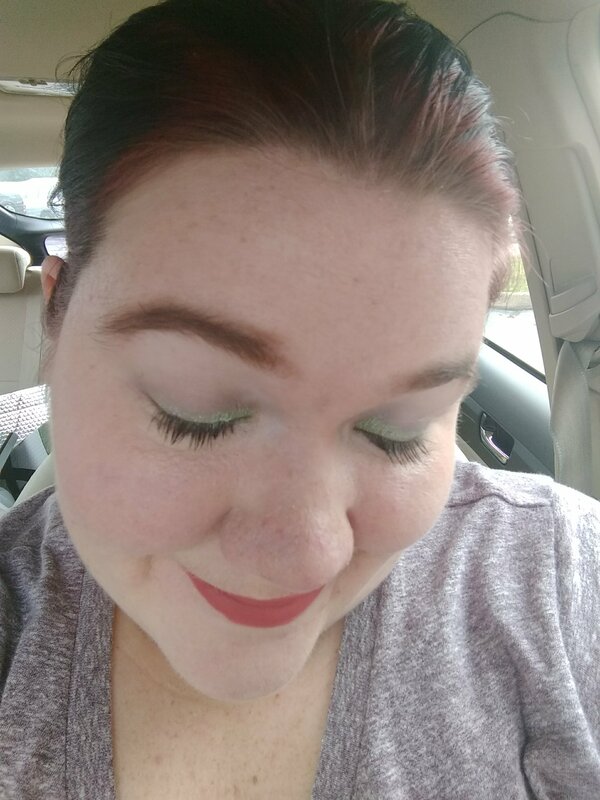 As a purveyor of fine make up (aka I like stuff that’s pretty good and enjoy playing with it for fun, too), I found a few kits that I was quite interested in. The first kit I saw and was interested in was the Be Gorgeous 76 Piece Collection from Ulta Beauty. It was in the pre-holiday catalog that I got in the mail last week and it caught my eye. The price is on sale for $19.99 currently, down from $24.99 and says it’s a $200 value. The kit includes: 42 eye shadows, 6 gel eyeliners, 4 color correcting concealers, 4 eyeliner pencils, 3 brow powders, 3 glitter coats, 2 shadow primers, 2 bronzers, 2 blushes, 2 highlighters, 2 matte lip creams, 2 color rush lip glosses, 1 cream highligher and 1 brow wax. After that kit, I saw the Sephora Collection Into the Stars palette. The kit is a little steeper at $49.50 and is listed as a $227 value. It’s a bit larger at 130 pieces, including: 80 eyeshadows, 20 lipglosses, 5 bronzers and luminizers, 5 blushes, 5 color correcting primers, 10 cream eyeliners, 5 brow powders and 2 tutorial cards with directions. I’m wondering how big the actual kit is once it’s flipped out but I do like the slick look to it. The final kit is an online only that I ran across when going through Ulta’s site, doing research for this post. The Pretty and Pink 67 Piece Collection contains: 8 eyeshadow quads, 8 concealers (including color correcting ones like pink, green, etc. ), 1 face palette (with bronzer, blush, translucent setting powder, highlighter, banana setting powder), 4 glitter top coats, 4 cream eyeshadows, 3 brow powders, 2 eyeshadow powders, 2 Color Rush lipglosses, 2 dual ended eyeliner pencils, 1 brow tint, 1 dual ended eye shadow & crease brush, 1 blush brush. So which have I decided on? I’m going with the last kit listed from Ulta! The main reason that I picked it was the eyeshadow quads. They are all removable, as is the concealer palette in the bottom section. Even though the top section doesn’t have a lid, I figure I can put a piece of saran wrap over it if it’s seeming like it’ll dry out. The lip glosses seem really good and I love the brow tint that I’ve been using the past few months (and I’m almost out). At $20 for this kit, the price point is perfection. Like I said, I love the brow tint and a tube of it is around $10 by itself. One of the eyeshadow quads would be $8 or more if they sold them indiviually too, so I’m happy. Now that I’ve chosen what I’ll be ordering, Ill do a full review as soon as I get the kit in and play with it some. I’ve had great experience with so much of the Ulta Brand beauty products in the past year or so (especially since they rebranded), so I’m excited to see how this kit goes. Which kit would you have picked? Let me know in the comments! It is pretty, isn’t it? Let me know how it is if you purchase it…I might need two kits! 😋 Thanks for reading!